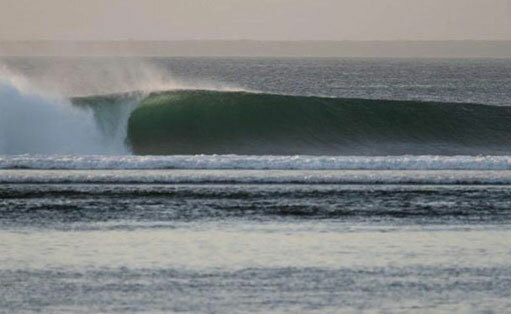 Where are your local breaks and where do you do most of your surfing? Most of my surfing gets done at Costa Da Caparica , Guincho , Ericeira , Peniche. 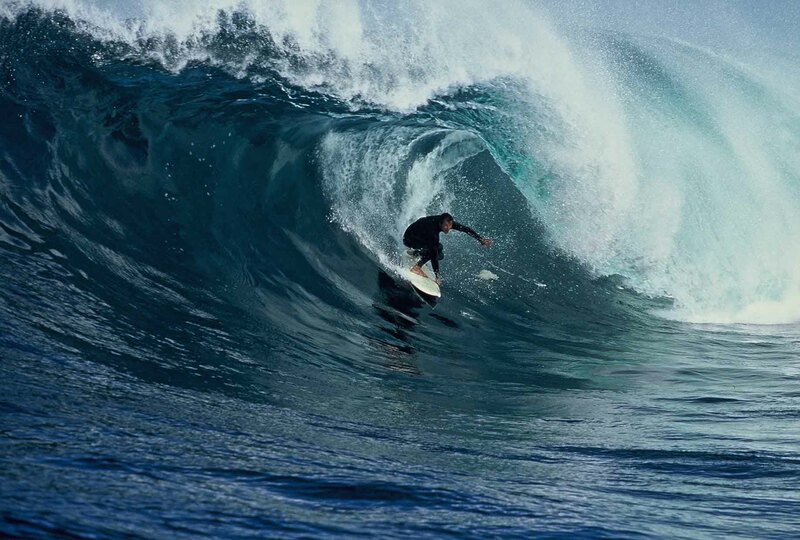 Where are your favourite surf destinations in the world? Indonesia , Hawaii and Philippines. What other surf travel experience do you have? Where were you educated and what did you study? I did a medical degree at the University of Lisbon, and an Orthodontics and Dentofacial Orthopedics Masters. 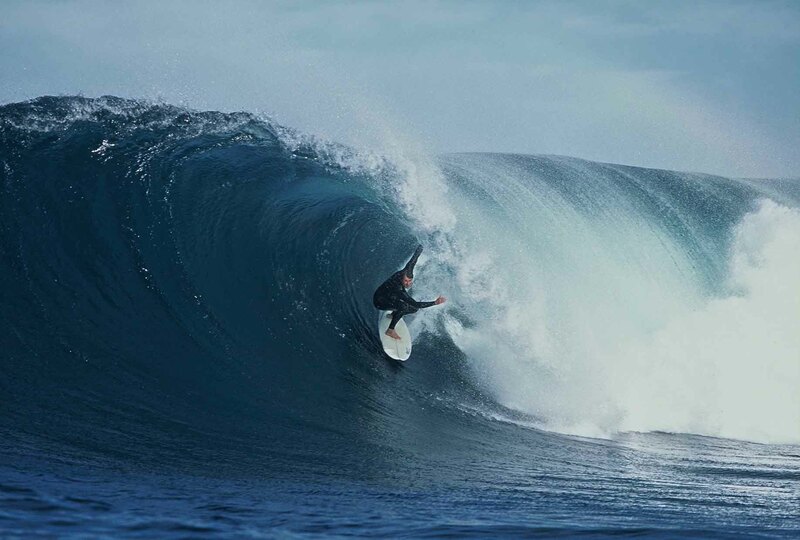 Who is currently your favourite surfer and why? What is the best thing about the life you have chosen?